Overuse, injury, stress and diet can all impact our body and how it functions. Timarie believes that the body is interconnected. If our physical body hurts, chances are that our mental and emotional state will also feel less then optimal...and so the downward spiral begins of pain and reduced activity. Timarie uses a technique derived from the founder of Applied Kinesiology, George Goodheart. 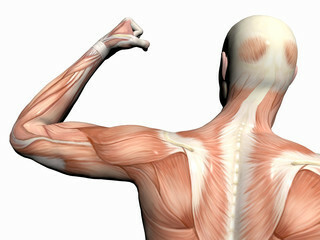 He believed muscle tightness is due to a weakness found elsewhere in the body. When the body senses a weakness, it tightens up to create stability. 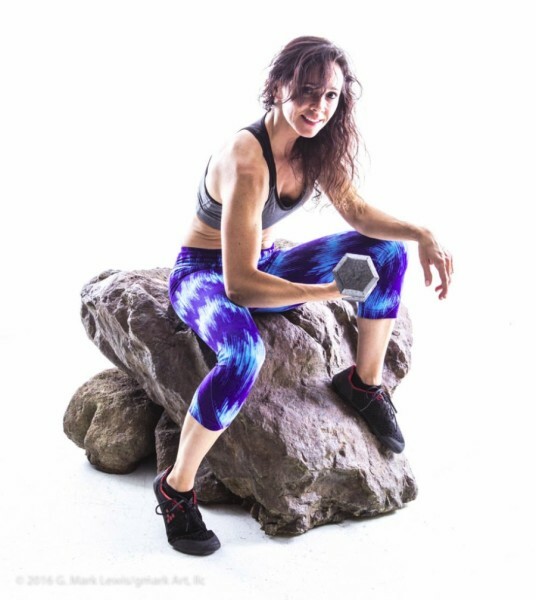 Timarie works WITH the body to locate that weakness through a series of checks and balances. She seeks to improve the neuromuscular communication (how the brain communicates with the muscles and vice versa) by applying specific forces on the body to restore optimal strength. This results in a more balanced muscular system that often leads to a reduction of tension and pain. Range of motion and strength may also improve. Timarie offers individualized personal training. Chances are, you have checked out a gym but have either been turned off by membership dues that often do not include personal training options or simply are overwhelmed and do not know where to begin. Timarie takes her time to create a custom plan that matches your starting point and where you envision yourself in the future. She offers traditional personal training from her Milliken studio. She also offers a non-conventional approach through pole fitness. She offers private lesson, in addition to team building workshops for small businesses! Contact her now for more information to discuss what options would best support your goals. Timarie has put together three different package options that fit different lifestyle interests and goals. Each option notes what is offered within a month. However she is asking for a 3 month commitment, not to herself per se, but to oneself. Three months helps ensure healthy habits, accountability, and evidence of progress which ensures YOUR SUCCESS. She has a passion to restore and awaken self-confidence through physical abilities, so her clients can enjoy an active life well into their later years. Timarie's mission is to empower people to MOVE BETTER so they can LIVE BETTER with confidence.